The Inland Empire's #1 Source for Everything Dope! 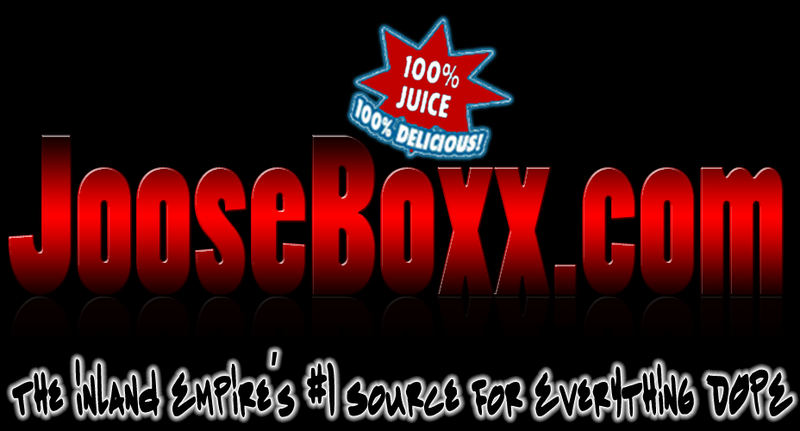 JooseBoxx.com is dedicated to bringing you 100% pure unfiltered TRUTH. From fashion to Inland Empire Hip Hop Inland Empire Rap, from movies to video games... if we like it, we'll post it. If it's Juice, we'll let you know. If it's garbage, we'll let EVERYBODY KNOW!